Asus has launched two new lightweight laptops – VivoBook S15 (S530) and VivoBook S14 (S430) in India. 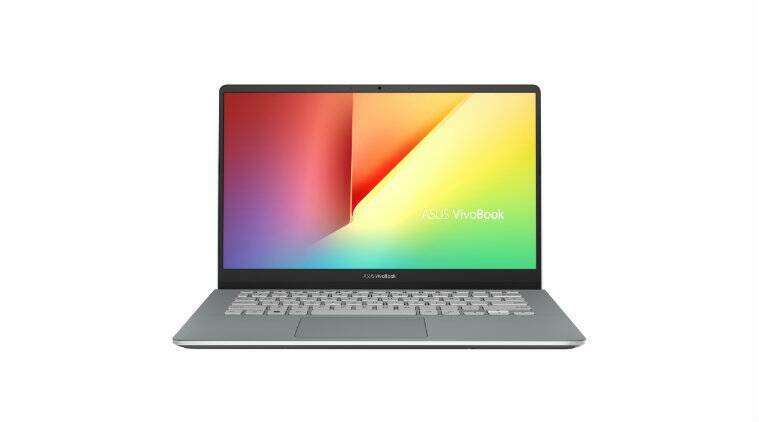 VivoBook S15 (S530) will be made available from November 15 with a starting price tag of Rs 69,990. The VivoBook S14 (S430) will be made available exclusively on Flipkart from November 1 starting at Rs 54,990. Both the laptops are available in five colour options – Icicle Gold, Firmament Green, Silver Blue, Star Grey and Gun Metal. These are the first laptops from the company to come with its three-sided NanoEdge design, which has much smaller top and side bezels. VivoBook S15 (S530) and VivoBook S14 (S430) come with 86 per cent and 84 per cent screen-to-body ratio respectively. Display panels of both the laptops come with wide-view technology, which makes the display visible even when viewed from extreme angles. Both the laptops are powered by up to 8th-Generation Intel Core i7 processors paired with Nvidia GeForce MX150 discrete graphics card. They come with a dual-storage design, which the company claims will offer users easy multitasking, multimedia editing and a casual gaming experience. Connectivity options include Wi-Fi 802.11ac, USB Type-C (v3.1), USB Type-A (v3.1), HDMI and a microSD card slot. Both the laptops come with fast charge technology, which allows the laptops to gain up to 60 per cent charge within 49 minutes, which paired with the company’s Battery Health Charging technology to provide users with a safer charging experience.